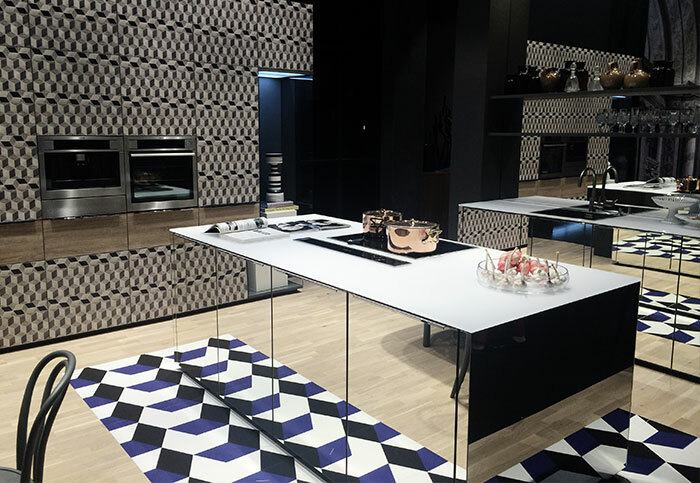 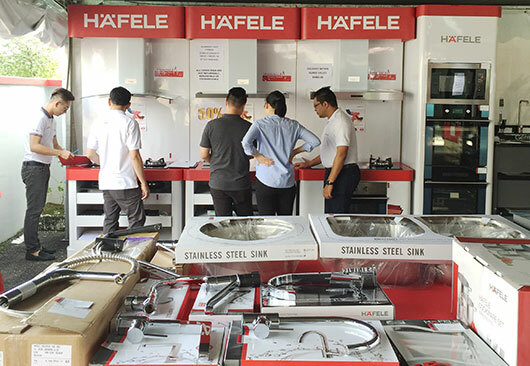 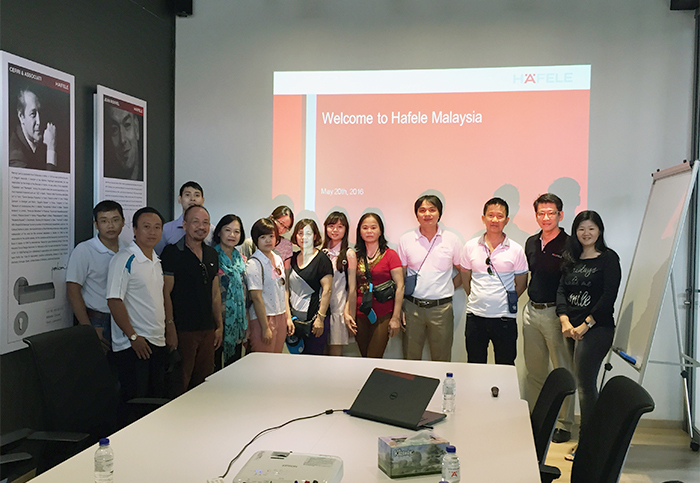 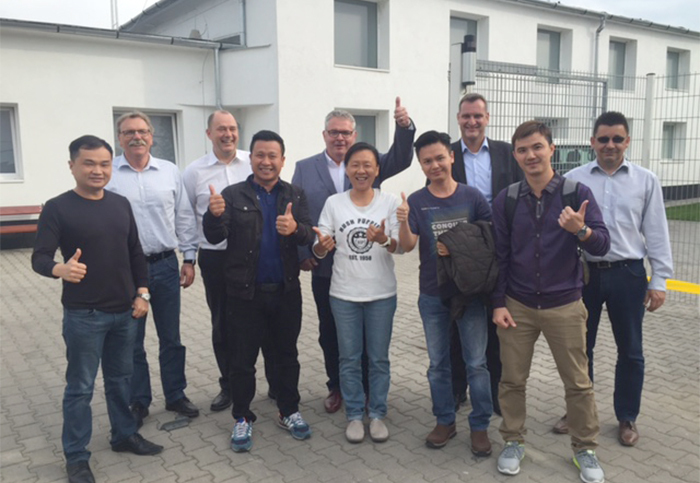 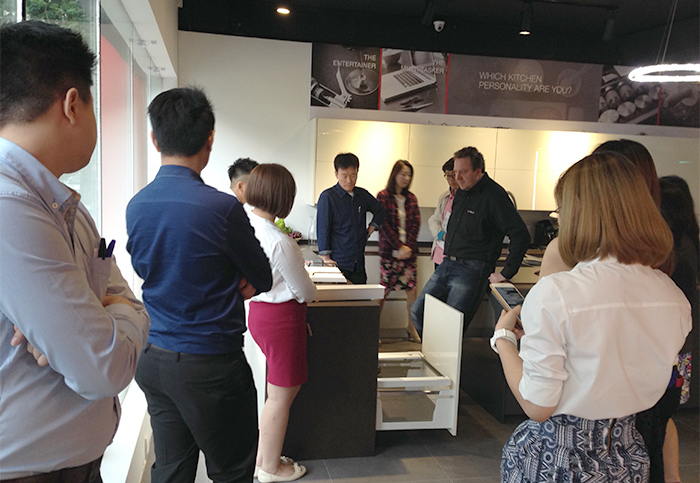 To express sincere gratitude to dealers, Häfele Malaysia organized an Europe trip to whom constantly put more efforts to achieve high sales in 2015. 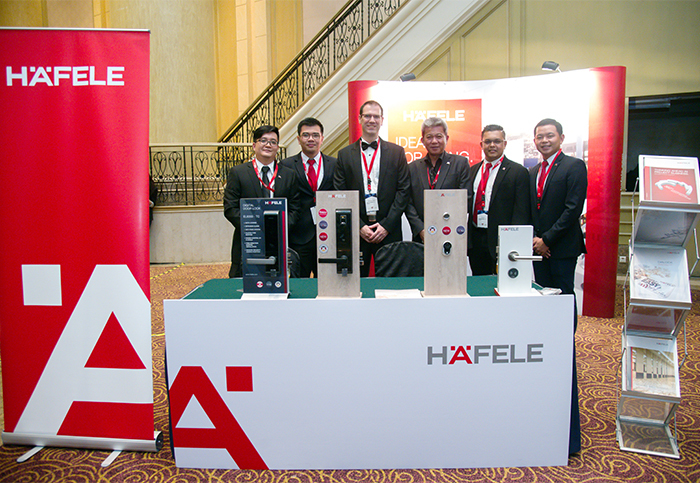 BCI Asia TOP 10 Awards 2016 was held at the J W Marriot Kuala Lumpur and Häfele signed on as an official sponsor. 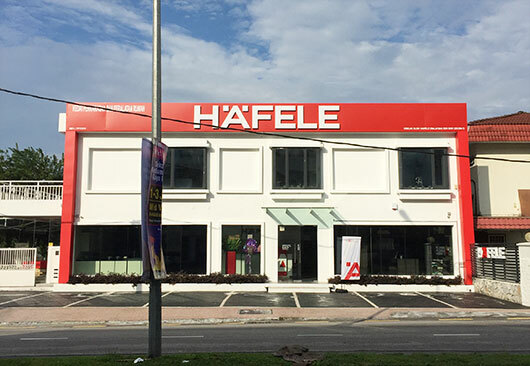 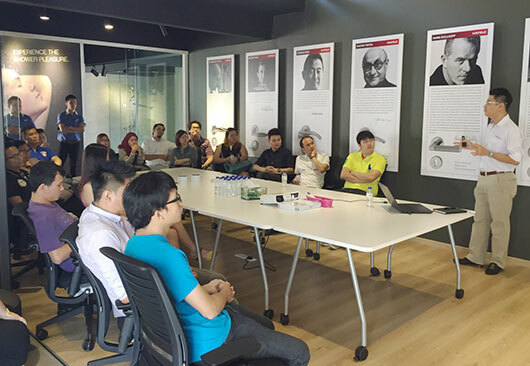 Mr. Frank Schrodt, General Manager of Kesseböhmer China as well as Director of Sales and Marketing in Asia Pacific, was here to conduct a 4-day long comprehensive training to Häfele Malaysia team.